words: Erik Reynolds | MP4/Indy photos: eGarage | F1 LM photos: Wouter Melissen. 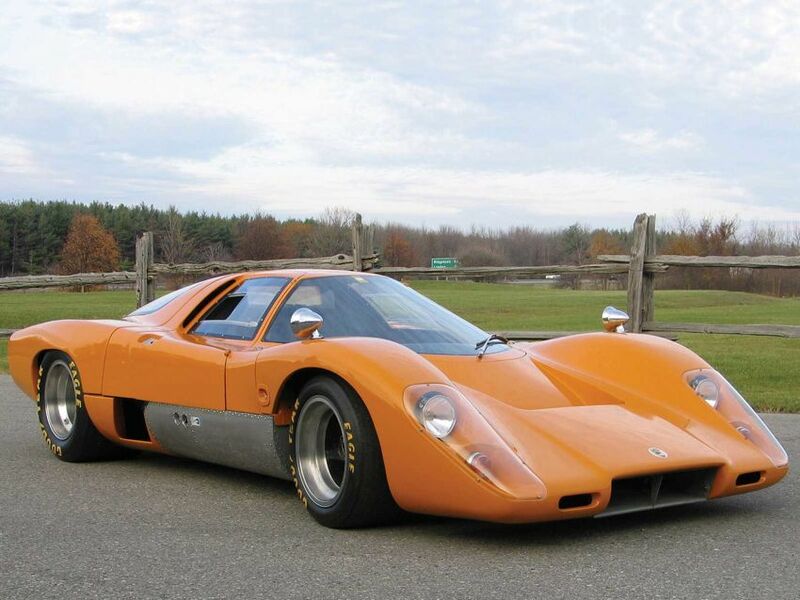 McLaren’s iconic orange paint was first seen on the McLaren M6A Can-Am racer in the 1967 season. Often colors chosen for racing cars have some nationalistic tie in or are a match to the sponsorship company’s color scheme, but this now unmistakeable orange paint was chosen simply to stand out better on America’s (then) new color televisions. If that were the entire story one might question why orange McLarens are now so revered but it was the great success McLaren Racing’s drivers, Bruce McLaren and Denny Hulme, achieved with those cars that really made the mark. McLaren simply dominated the series capturing the Can-Am Cup 5 years running in subsequent versions. 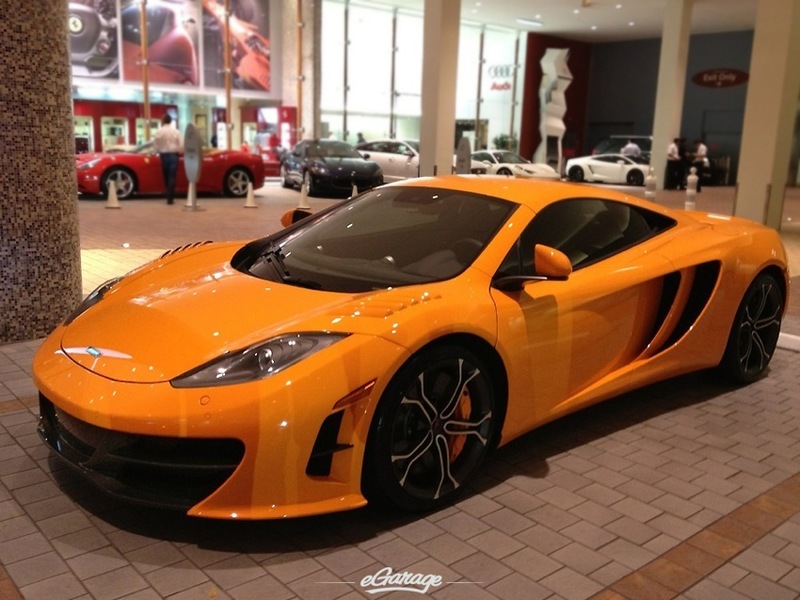 Through this success the vibrant orange paint became McLaren’s signature color and was also featured on the team’s Indy and Formula One cars into the following decade, scoring more and more victories. In the mid-1970’s McLaren Racing entered into a sponsorship deal with Marlboro which necessitated a change from their trademark orange paint to the cigarette brand’s familiar red & white colors on their racing cars. As McLaren evolved into one of the premiere teams in Formula One this partnership in motorsport with Marlboro continued for nearly two decades and the orange cars were nearly forgotten. 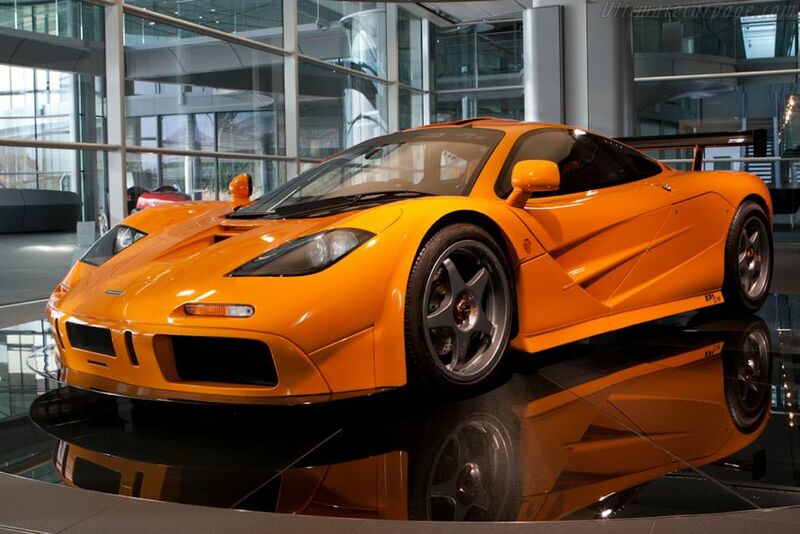 By 1995, McLaren had moved beyond just being a racing car company, and a new division known as McLaren Cars Limited were building million dollar supercars known as the McLaren F1. 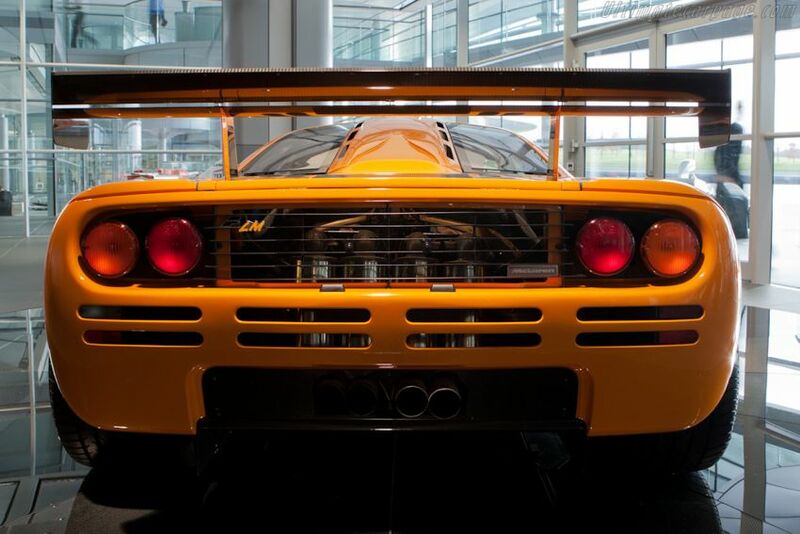 Several of their customers, so impressed by the performance capabilities of the car, had pressured McLaren to build them a racing car variant of the F1 and thus the F1 GTR was born. For Le Mans that year seven F1 GTRs took to the grid and five of them completed the event finishing in 1st, 3rd, 4th, 5th and 13th places. Those results were a monumental achievement for a company whose products were making their first trip to the French circuit’s grueling 24-Hour race. McLaren chose to celebrate this result by producing 5 very special F1 road cars based on the F1 GTR which were given the name F1 LM. As a tribute to the great history of sports car racing that had built McLaren in the early years it was the company’s intention to have all of these cars painted in a hue very similar to those early orange Can-Am cars – a color they labled “Historic Orange”. In the years that followed there have been other appearances of the flashy orange paint on McLaren’s racing cars. Pre-season testing for the 1997 MP4-12, which marked the change from Marlboro to West sponsors, saw McLaren take to the track in a full orange livery for the first time in over 2 decades. They repeated this for the 1998 pre-season testing of the MP4-13 and again in 2006 with the debut of the MP4-21. 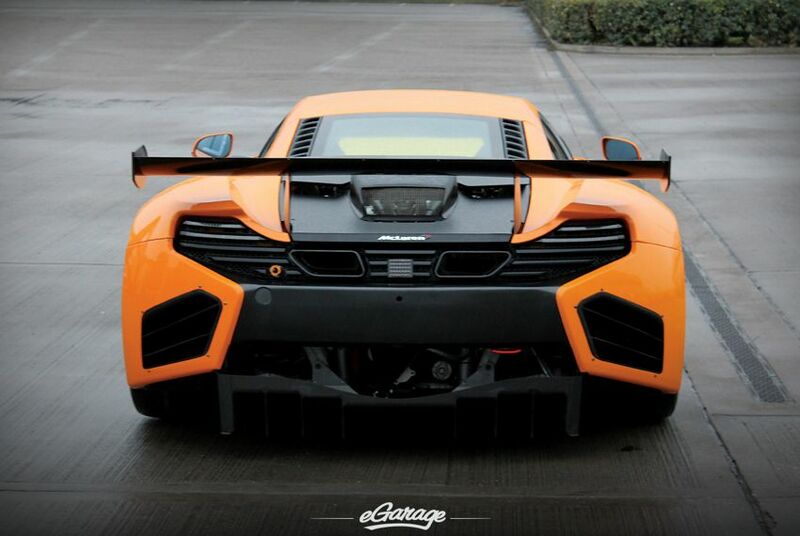 Most recently we spotted the McLaren MP4-12C-GT3 donning the unmistakable Orange, called by some as “Papaya Orange” and now officially as “McLaren Orange” by McLaren Automotive. 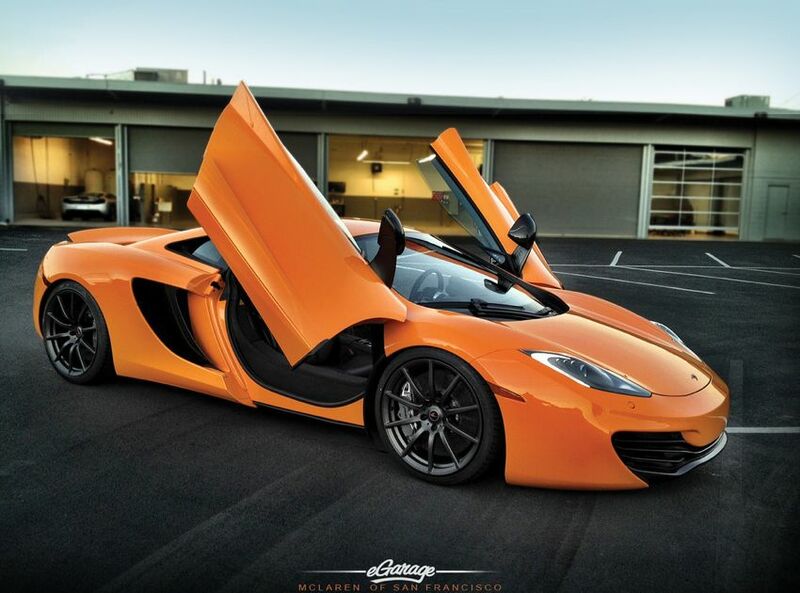 Special Thanks to: McLaren of San Francisco, McLaren Automotive and Wouter Melissen.